If you need top-quality materials for your paving, landscaping or any other construction project, feel free to get in touch with us. 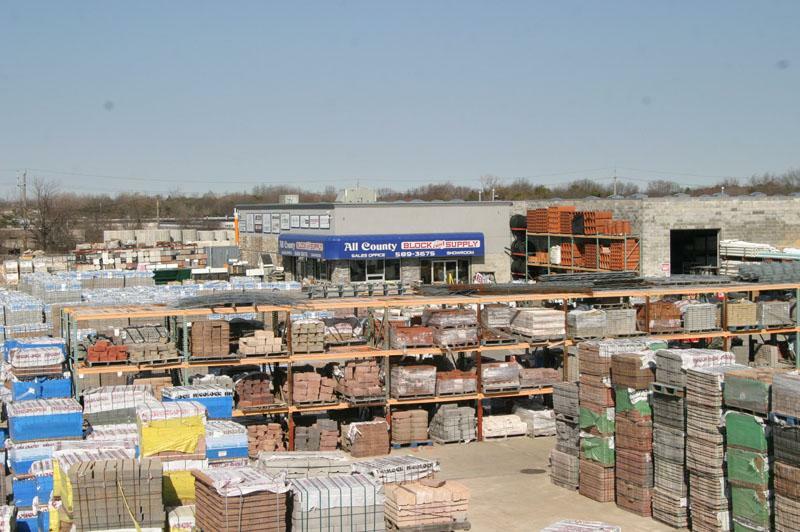 Established in 1927, ALL COUNTY BLOCK & SUPPLY is today, a leading name in the masonry and construction supplies business. We are based in Bohemia, NY and we serve all of Suffolk County, NY. If you need top-quality materials for your paving, landscaping or any other construction project, feel free to get in touch with us. We have only the best in store for you. 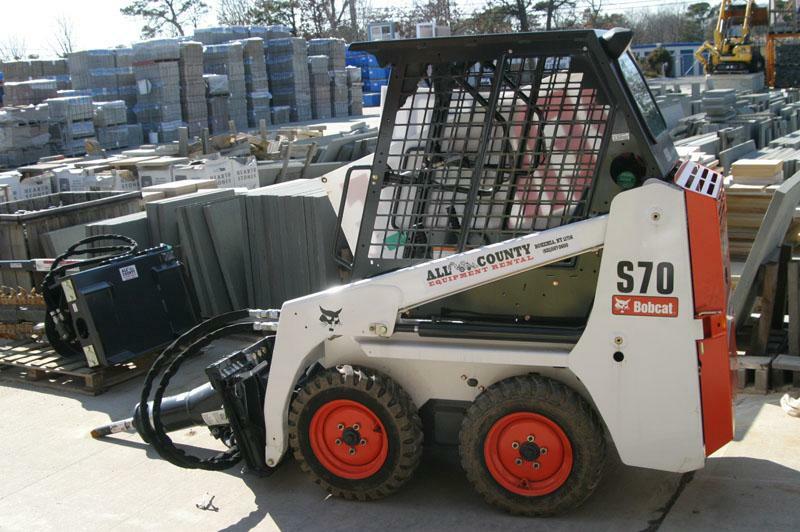 ALL COUNTY BLOCK & SUPPLY is the number one choice of masons, landscapers, construction contractors and residents of Long Island when it comes to masonry and construction supplies. 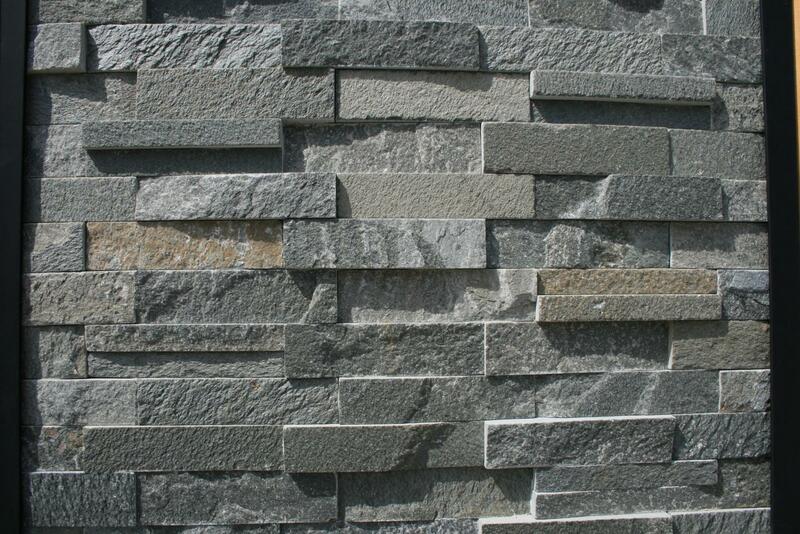 This comes from being in the business for 90 years and earning the utmost trust of clients' by supplying quality materials at very affordable prices. We are also known for our high-end professionalism and prompt service delivery. 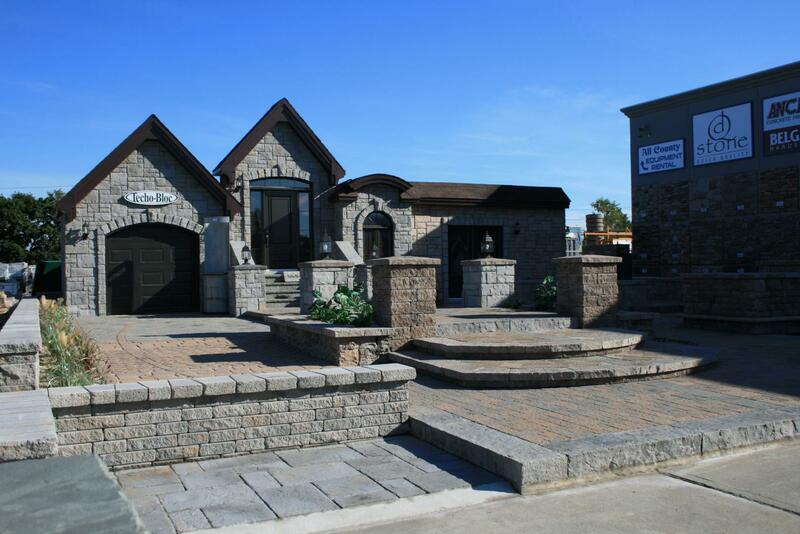 We promise you won't be disappointed for choosing ALL COUNTY BLOCK & SUPPLY. 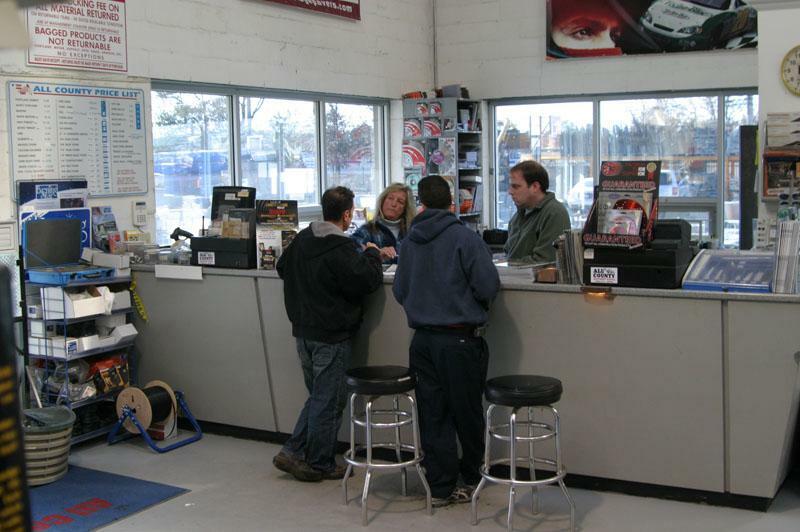 Our unwavering commitment to customer satisfaction is our major defining trait. 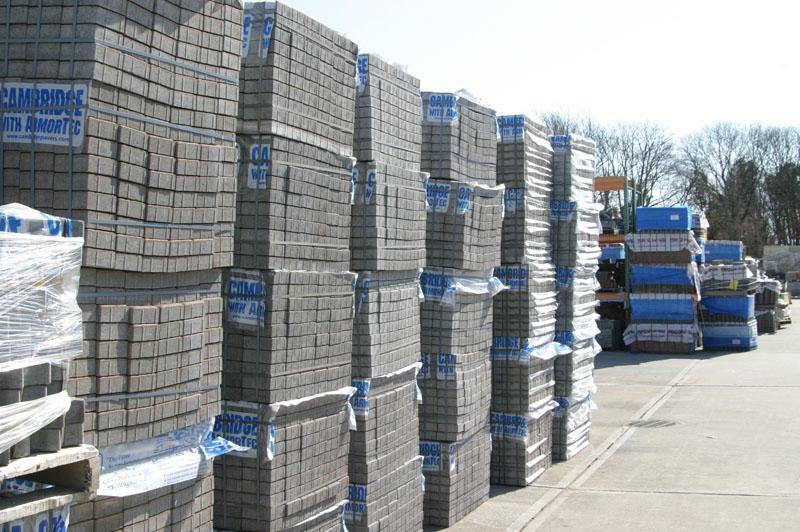 We supply a wide range of construction products, such as pavers, bricks, stones, retaining walls and other masonry supplies. 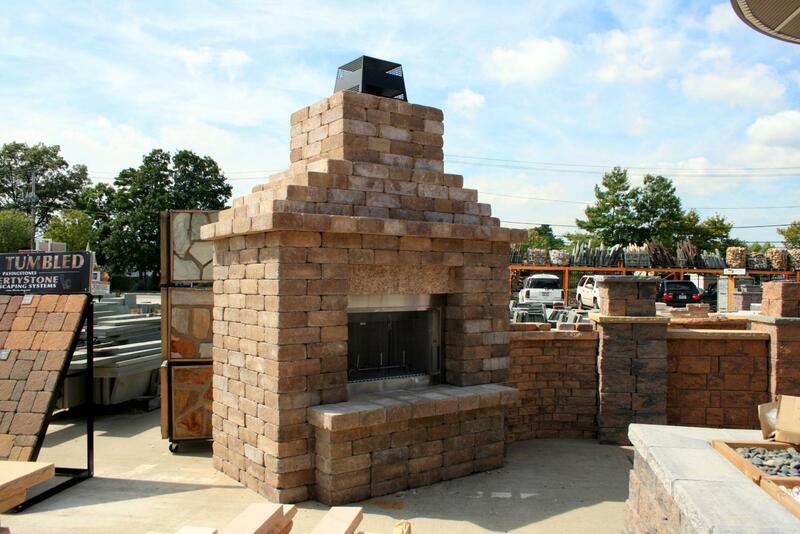 Whether you have a small landscaping project or you have to handle some major construction works, you can be sure to find the right materials with ALL COUNTY BLOCK & SUPPLY. We also specialize in equipment rental for your convenience. Please browse through our pages for more details or just give us a call, we will be more than happy to help you. 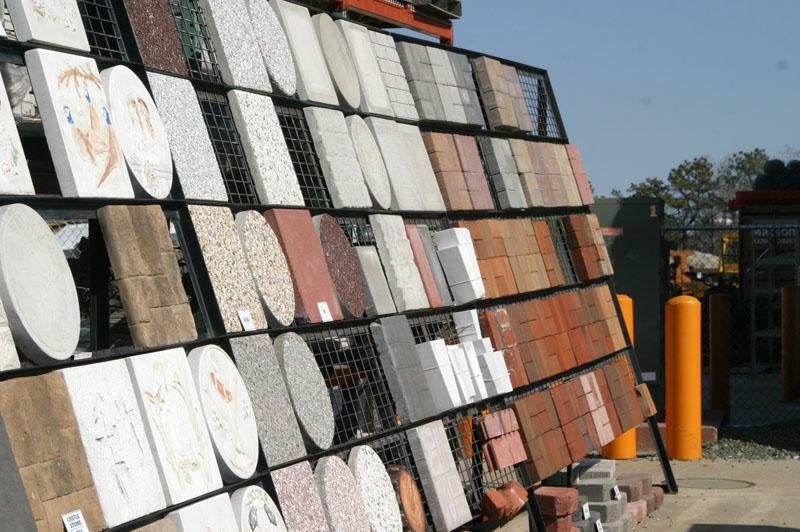 Why Choose ALL COUNTY BLOCK & SUPPLY? 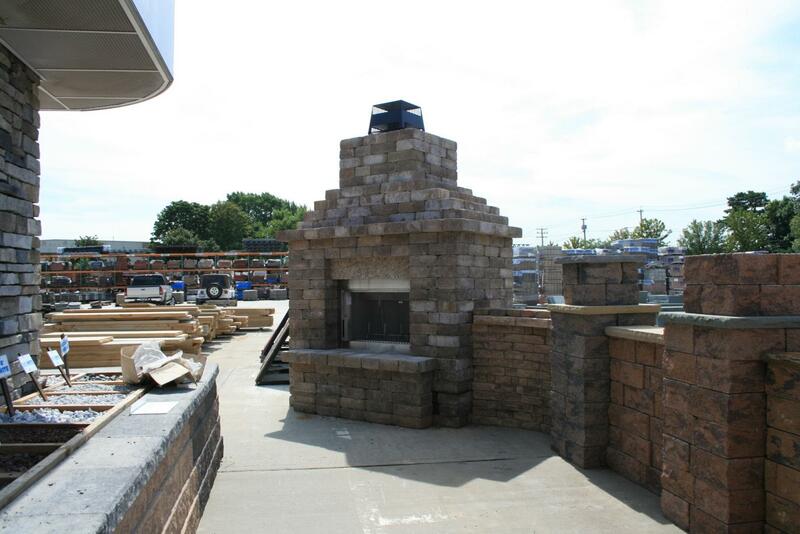 Buy your masonry supplies from the best store in town.